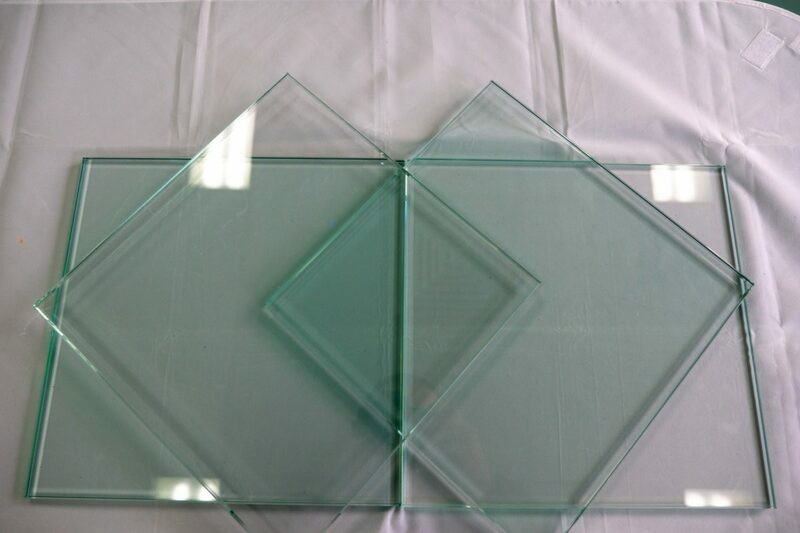 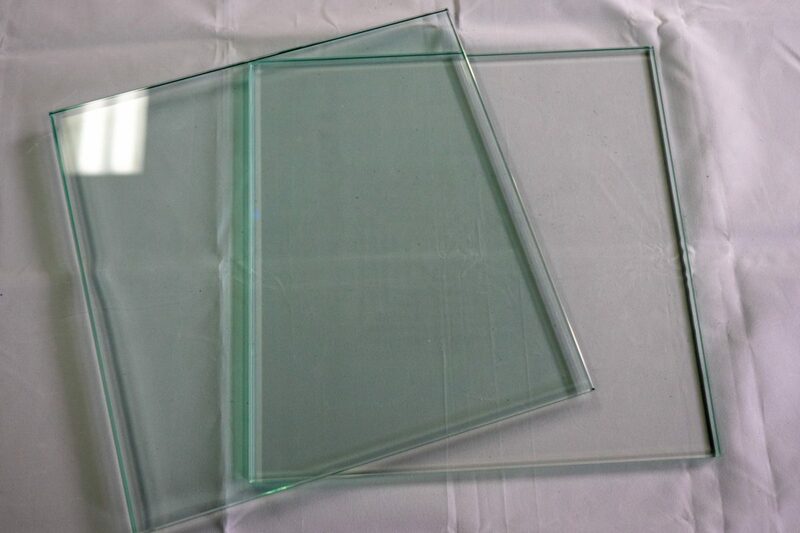 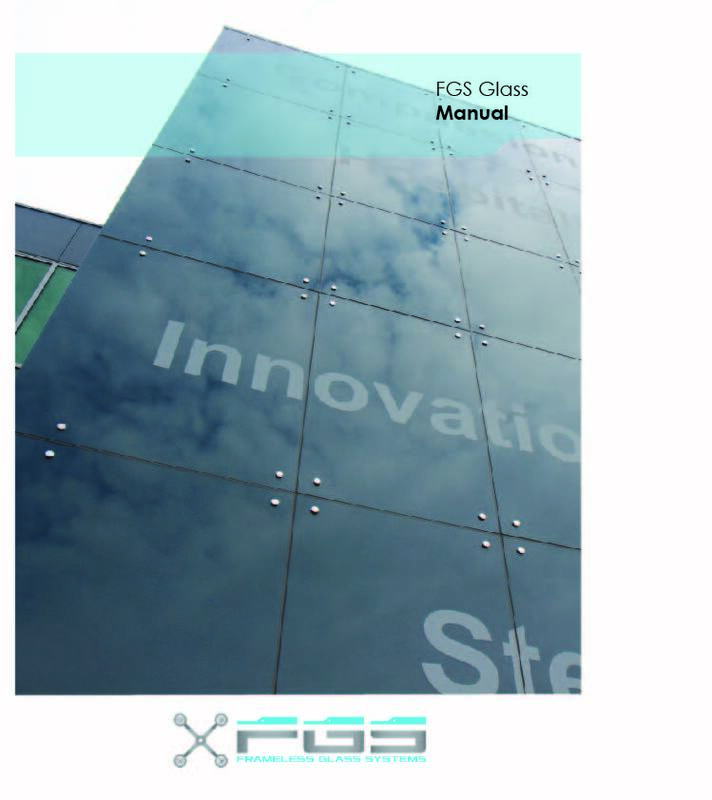 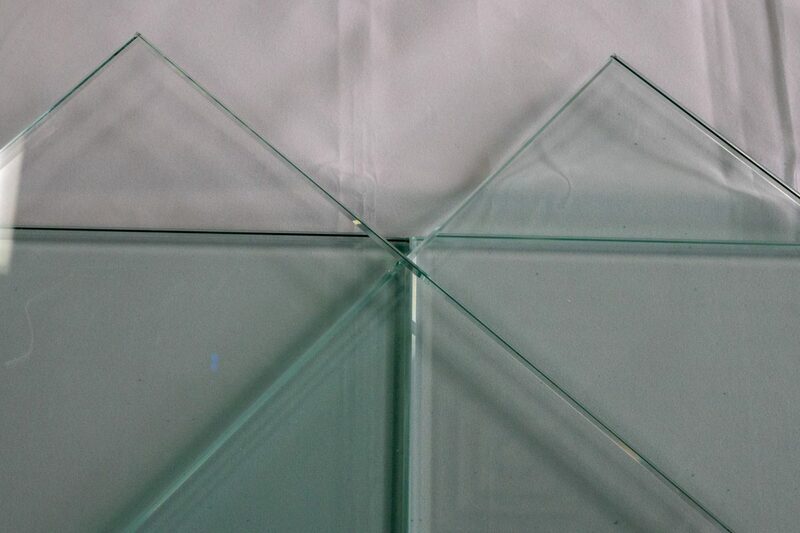 Crystal Clear glass is an ultra-clear low iron glass aesthetically beautiful and uncompromising in application. 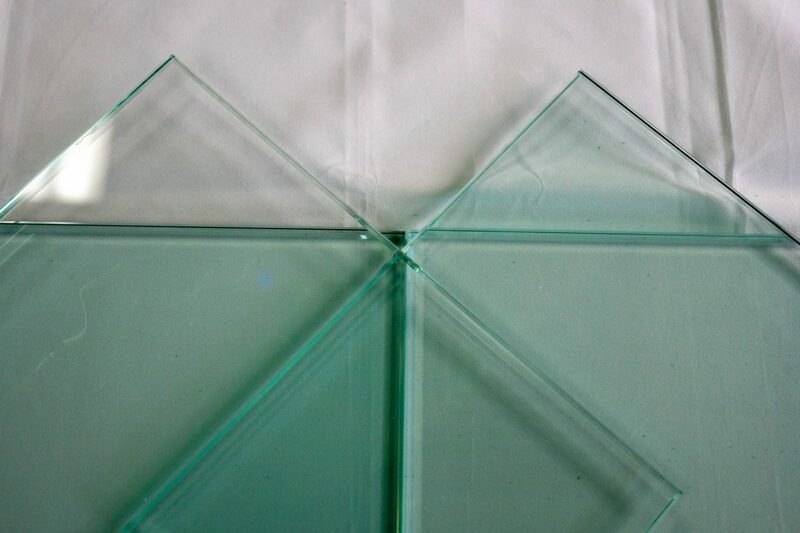 Free from the intrinsic green hue present in clear glass, colours appear more vibrant and stunning when viewed through the unsurpassed clarity of Crystal Clear glass. 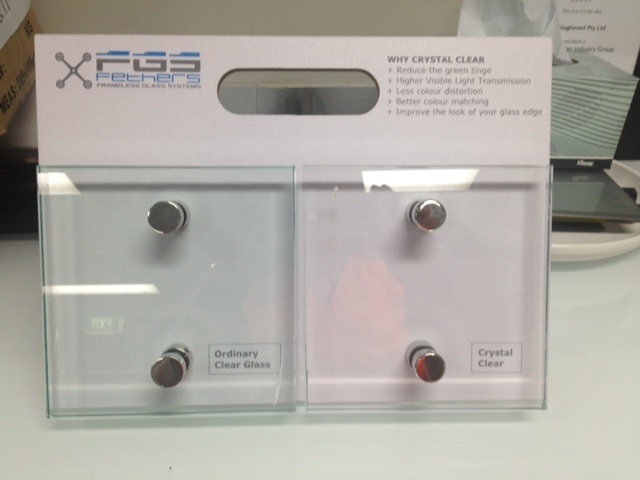 Look at the slide to see the difference between Crystal Clear and Clear Glass. 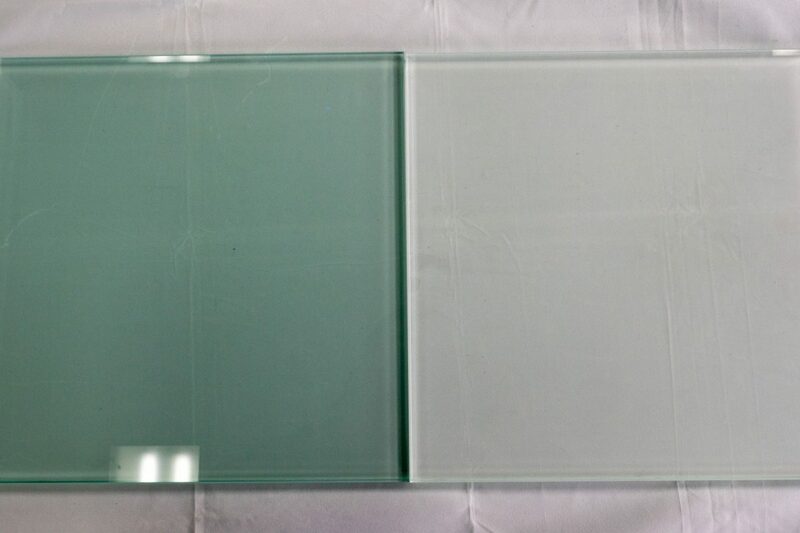 The green tinge of Clear Glass is very obvious. 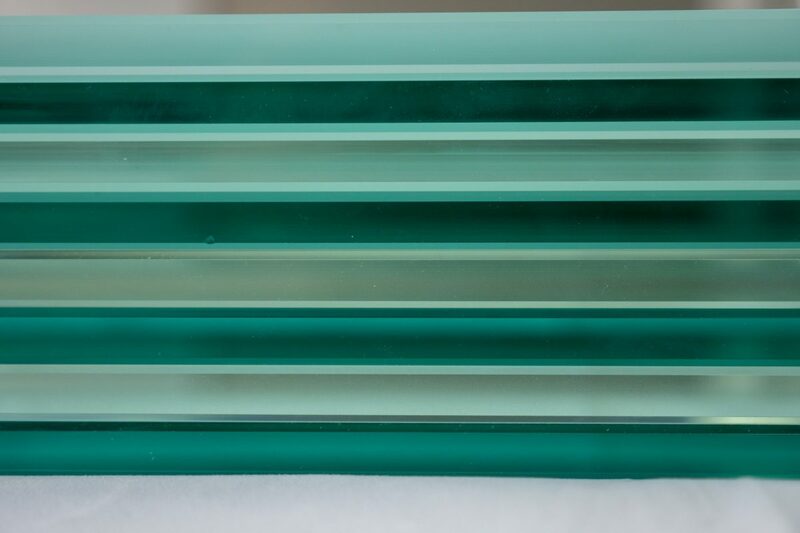 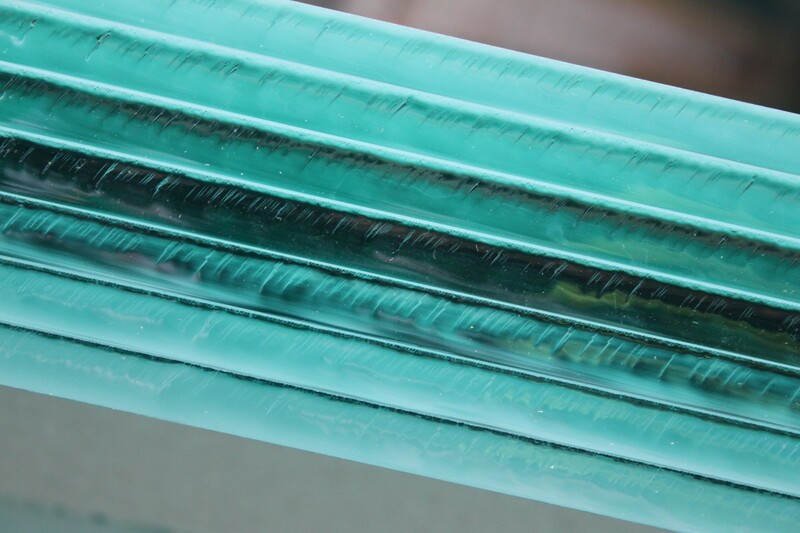 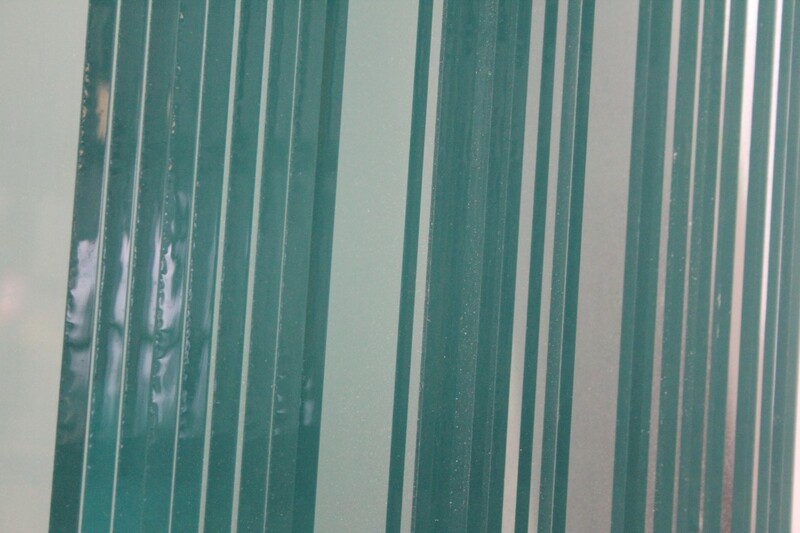 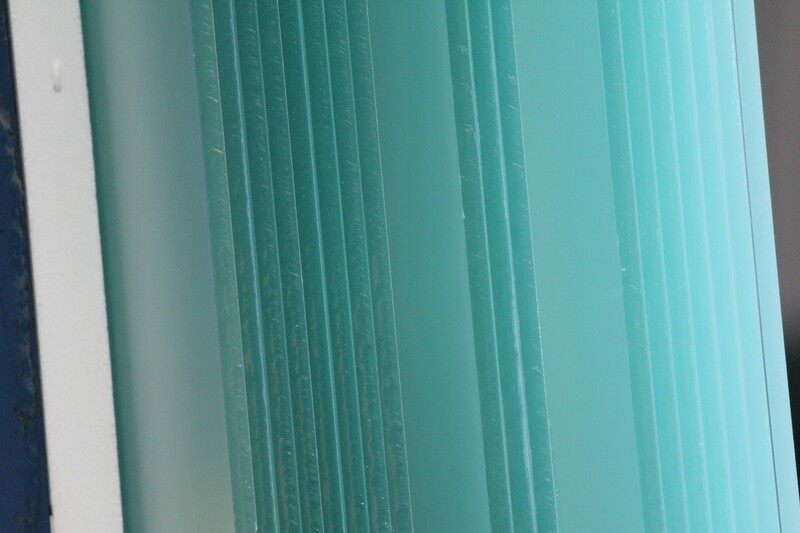 Crystal Clear can be used in Painted Splashbacks, Showers Screens, Pool Fencing and Balustrading. 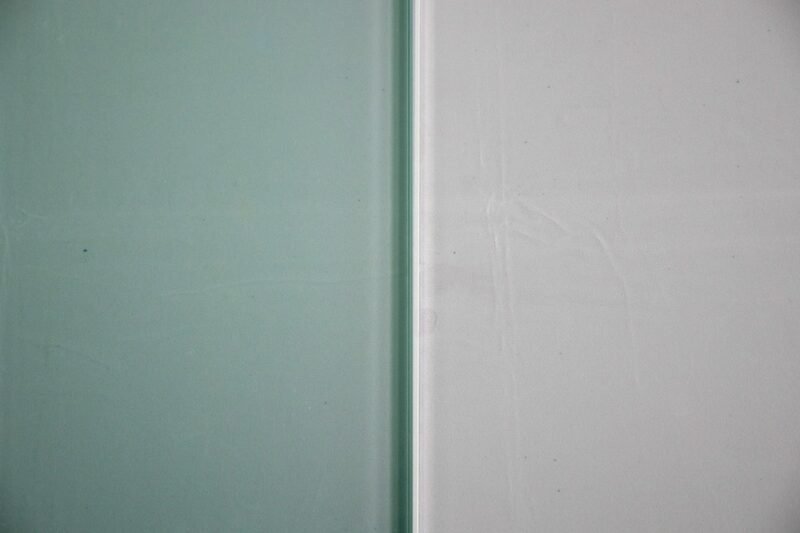 The difference is truly amazing.